Please find on this page all information, accomodations and activities possible in Flumet and Saint-Nicolas la Chapelle, at approx. 5-10 minutes drive to the hot air balloons' take-off place. 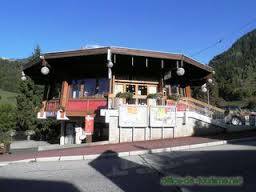 The whole staff of the tourist office of Flumet - St Nicolas welcomes you between Val d'Arly and Mont-Blanc. 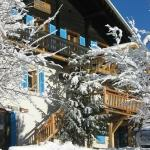 Between Flumet and Praz sur Arly the hotel Panoramic greats you in heart of Pays du Mont-Blanc. 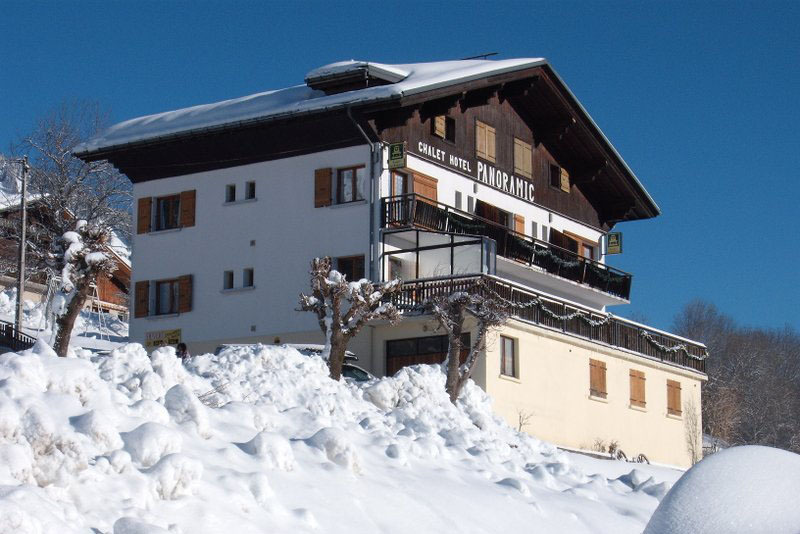 The chalet-Hotel is located at approx 3 minutes drive to the take-off place. Within the cosy comfort of a chalet hotel and peacefulness of the small village of Saint-Nicolas la Chapelle, Jérôme and his staff welcome you while a restful stop for happy moments making huge memories. New café-restaurant and calm and sunny terrace. The chalet hotel is located at approx 10 minutes drive to take-off place.